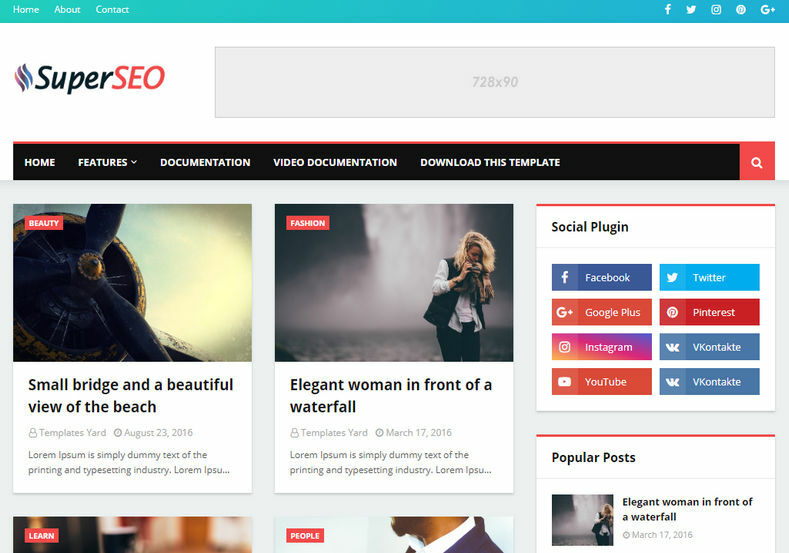 Super Seo Optimised Blogger Template is a smart and simple blogger theme, with top of the class optimization. 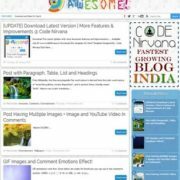 Made with latest technologies and blogger’s up to date layout version, it features a fully responsive design that can adjust its width according to scree size. 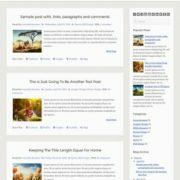 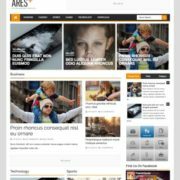 Since its a clean and simple theme, it is suitable for any topic or niche site but It is specially designed for any kind of newspaper, blog, magazine, portal and personal type website. 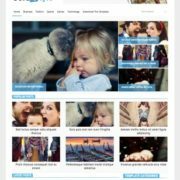 Every single widget has been separately optimized to out perform any modern day blogspot template. 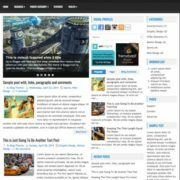 You can achieve higher rankings on any search engine whether its google, bing or any other search engine. 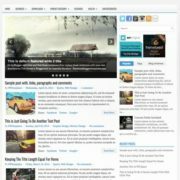 This theme has everything built in, which a newbie or professional blogger wants. 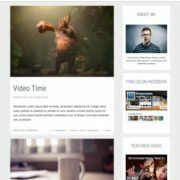 It comes in fully customized look and feel with animated top bar that is customizable with simple css codes and loaded with professional color combination of black and white with orange as action color. 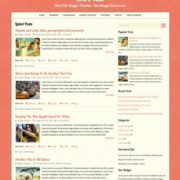 Seo Ready, Browser Compatibility, Responsive, Adapted From WordPress, Social Bookmark Ready, Post Thumbnails, Ads Ready, Drop Down Menu, White, Red, Black, Green, Fashion, Elegant, Simple, 2 Columns, WhatsApp Sharing, Magazine, News, Breadcrumb Navigation Ready, Business, Blogger Layout Version 3.0, 1 Right Sidebar, Right Sidebar.